Ignoring a sneezing fit isn't always easy, especially after you've sneezed your folks out of sight! 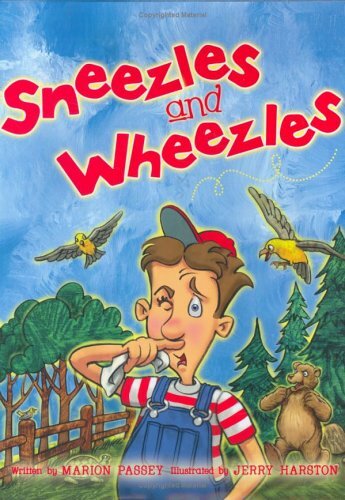 In this delightful book by popular children's author Marion Passey, what begins as a simple sniffle soon turns into sneezes of monstrous breezes. 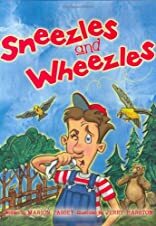 Beautifully illustrated by award-winning artist Jerry Harston, Sneezes and Wheezles will appeal to children of all ages-and allergies. Come along for the ride, and prepare to laugh yourself silly. Just hold on tight.